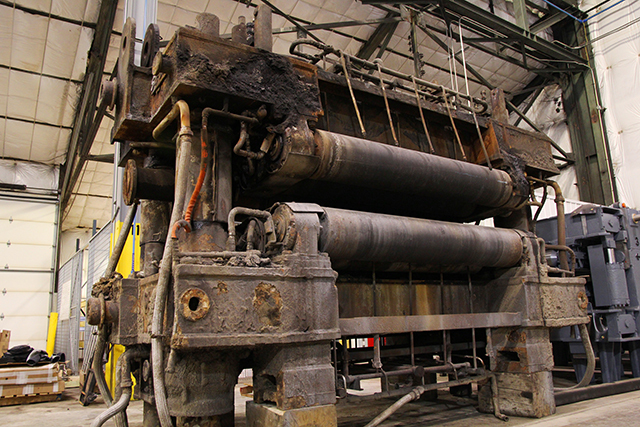 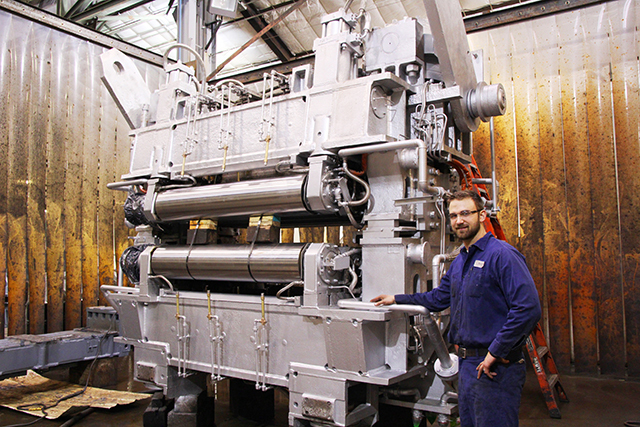 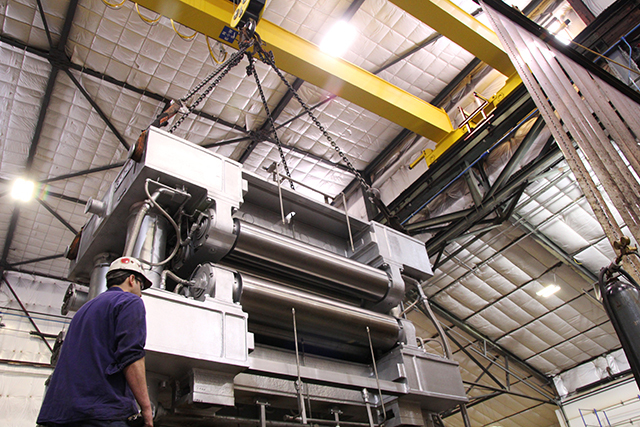 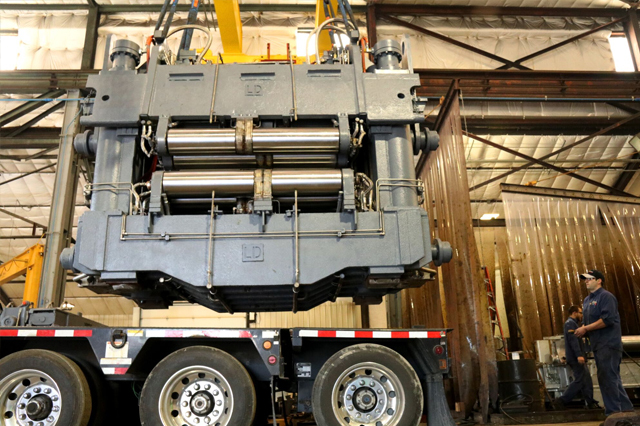 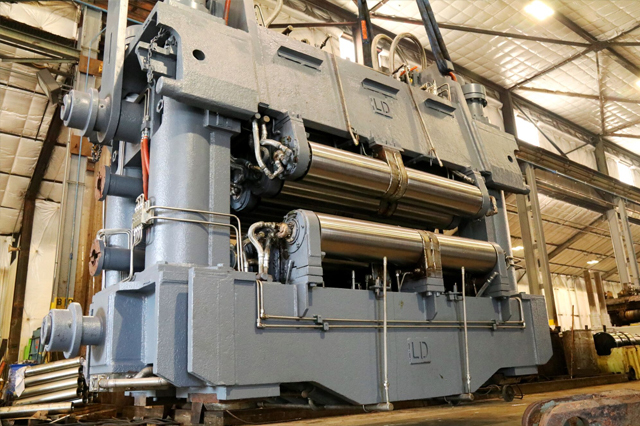 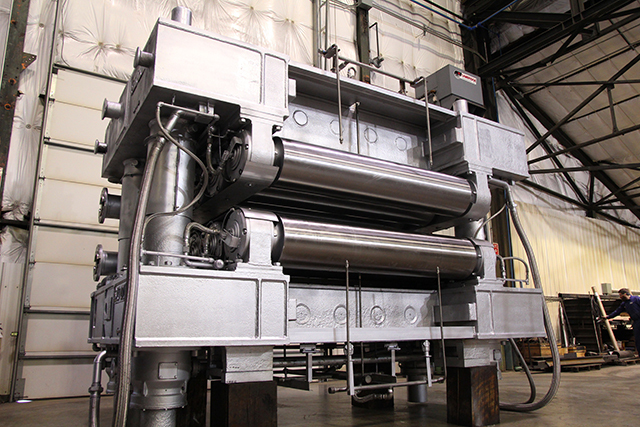 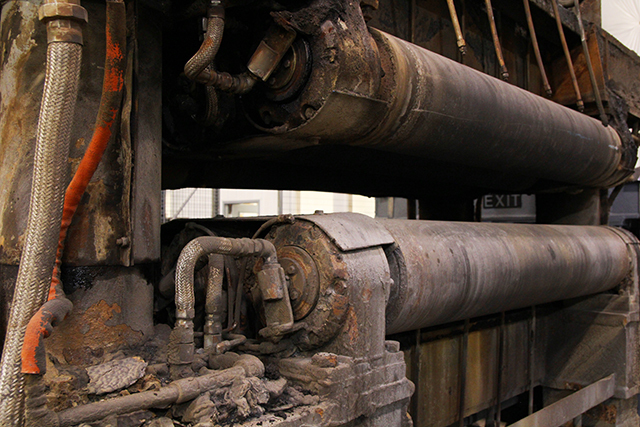 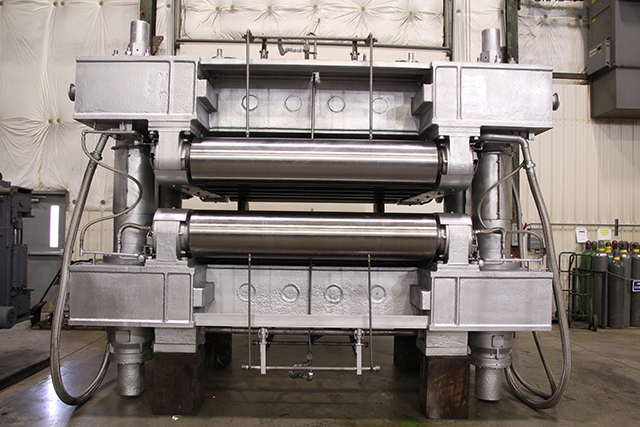 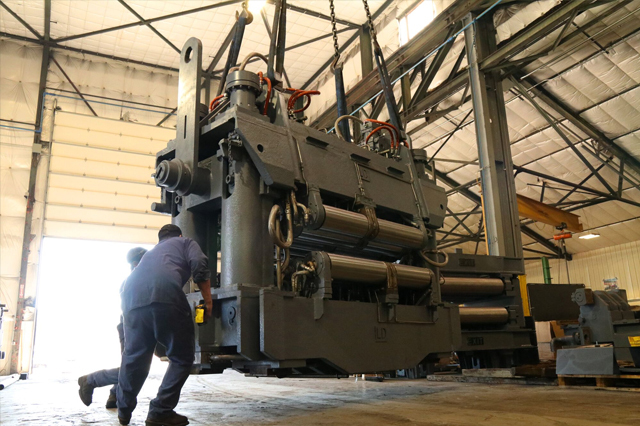 Roser Technologies Inc. offers full service segment refurbishment for all continuous casting segments. 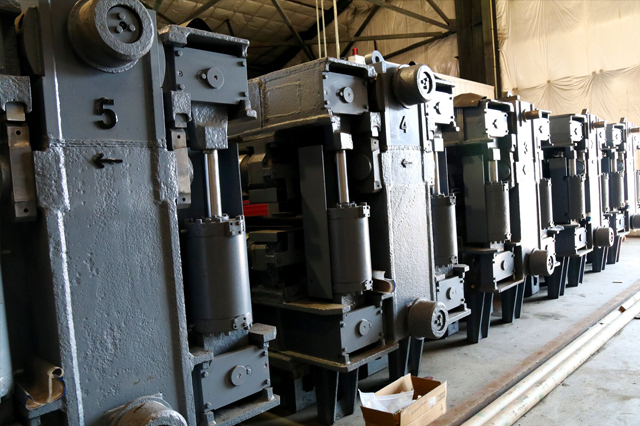 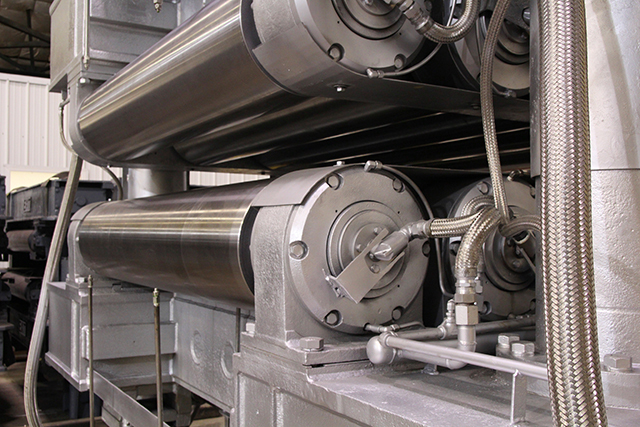 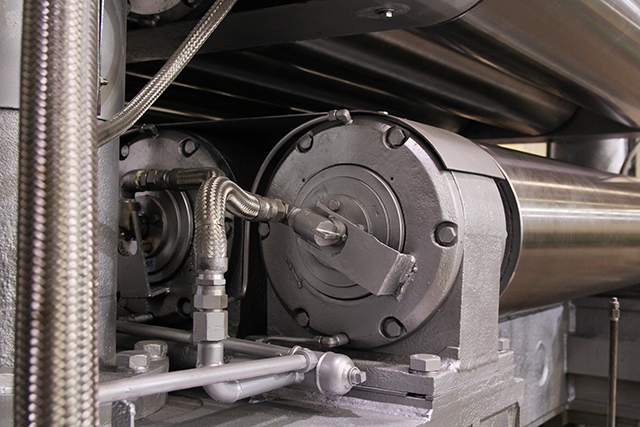 Each segment component including frames, rolls, bearing housings, water cooling, grease systems, and more are returned to print dimensions with the use of advanced machinery, state-of-the-art welding techniques, and the most qualified personnel the industry has to offer. 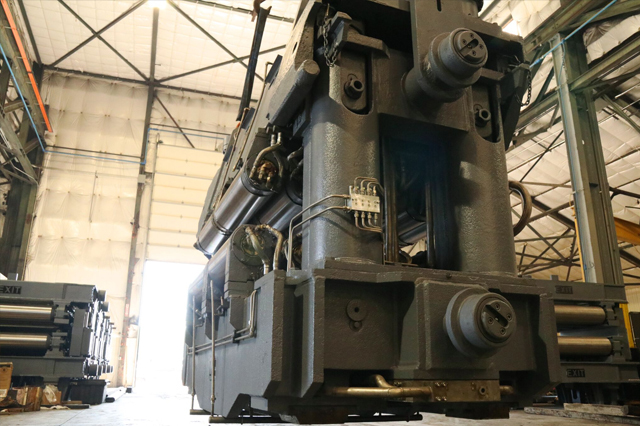 RTI boasts the most complete segment refurbishment including precision roll alignment, chemical frame cleaning, rust prevention, and full service cylinder repairs. 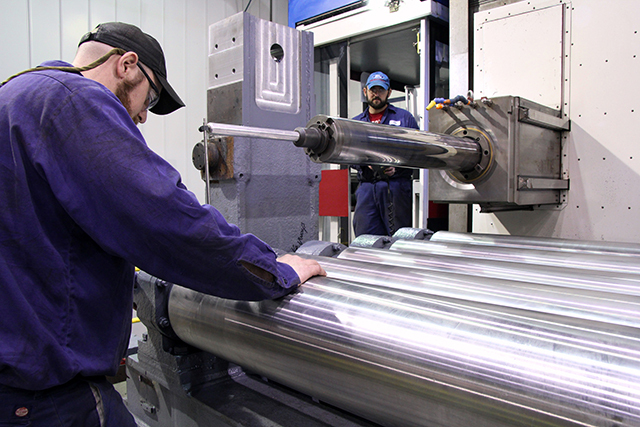 RTI can provide improved materials for extended segment life.